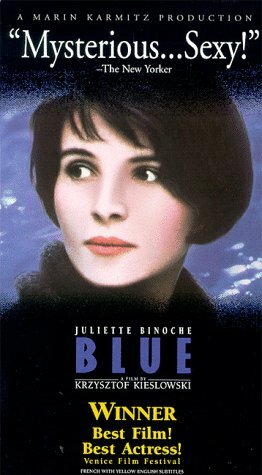 All Binoche "Blue 1993" is the story of the emotional self-reconstruction of a woman (Binoche) who survived a car crash which killed her husband and daughter. 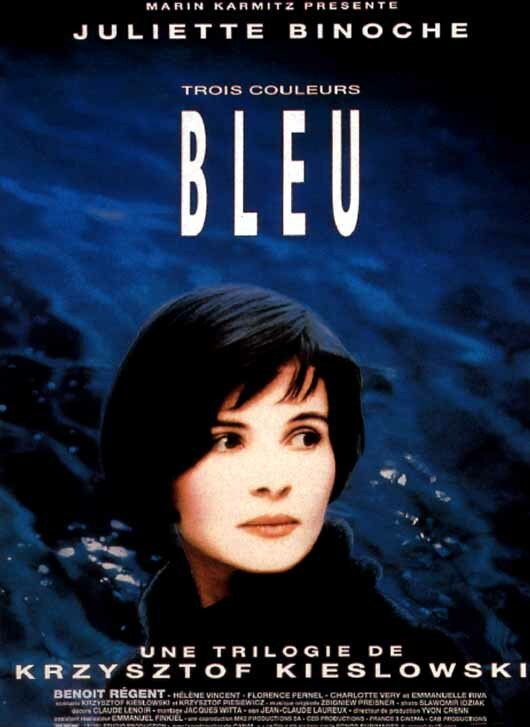 With the panache, style, and visual artistry of the best French films and abiding the "less is more" philosophy of film making, "Blue" tells its story by filling the screen with the subtleties of expression and behavior of the central character. The antithesis of Tinsel Town commercialism, this critically acclaimed, award winning Binoche tour-de-force is likely to bore the socks off many American audiences but is a great watch for those into artsy Euro-flicks.